August 30, 2017 the Head of the Ukrainian Cultural Center in the Crimea Leonid Kuzmin went to the mainland Ukraine, the Crimean human rights group informed. During his work on the first issue of the newspaper "Krimsky Teren" Kuzmin began receiving threats with telephone calls and SMS messages. The relatives of the activist received the same threats as well. Kuzmin received messages saying that he must leave the Crimea, or "will be imprisoned like Baluh", he was also threatened that one day he "will not reach home safe." 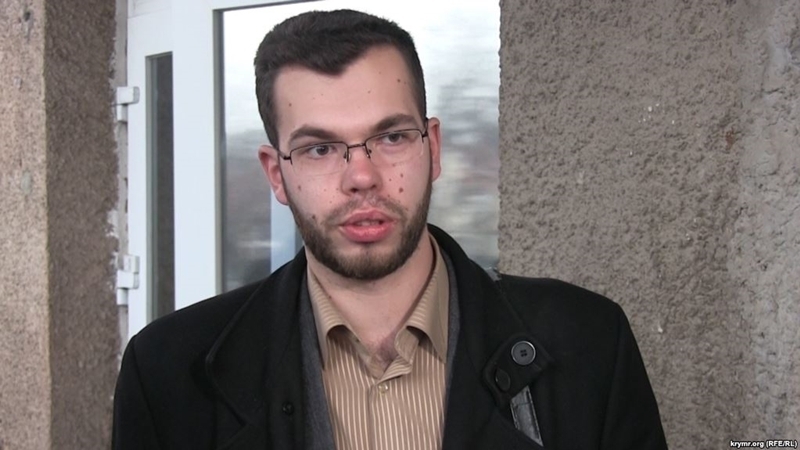 Leonid told the Crimean human rights group that following the publication of the newspaper the FSB officers "talked" with his close relatives, telling them that Kuzmin was engaged in dangerous activities and he could be suspected of having links with "Ukrainian saboteurs". After that, the activist decided to leave the Crimea. On the afternoon of August 30, the Crimean left the house and traveled to the mainland Ukraine via Russian checkpoint "Armyansk". During the check of documents, the Russian border guard detained Kuzmin. According to the Crimean, he was taken to a separate room and there he was questioned for a long time about the purpose of the trip and his connections in Ukraine. The FSB officers asked if the activist realized that he was engaged in dangerous activities in the Crimea and conducted a thorough examination of Kuzmin's belongings. After leaving the Russian border crossing point, the activist found out that all his money was missing from his bag, which was being examined by Russian special services. Currently, Leonid Kuzmin is on the mainland of Ukraine.